Google have finally announced Android 6.0 will be Marshmallow, and more importantly released the Android 6.0 SDK (the API won’t change), and the final M Developer Preview. That means developers can already work on and publish apps to the Google Play Store that are compatible with Android 6.0 API level 23. 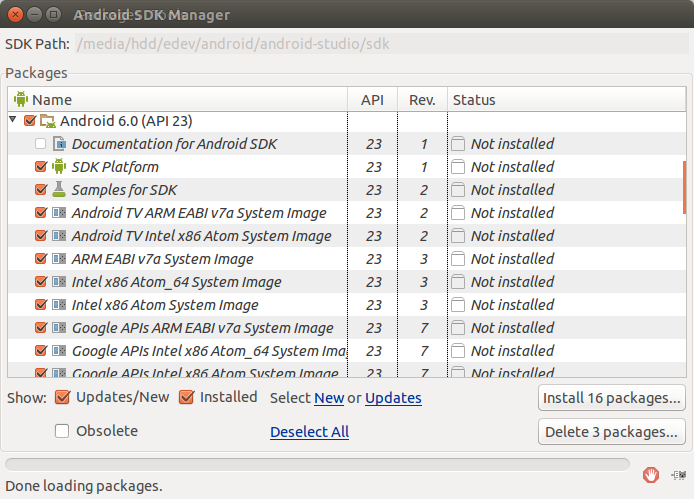 The final Android 6.0 SDK and Android Support Library v23 can be downloaded via the SDK Manager in Android Studio. 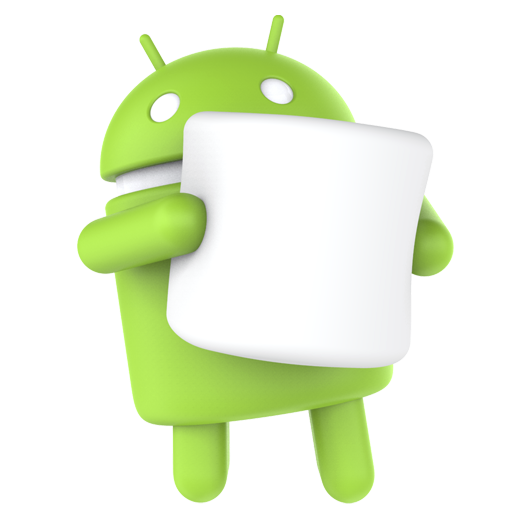 The new Android Support library includes new libraries such customtabs, percent, recommendation, preference-v7, preference-v14, and preference-leanback-v17, and will help developer integrate new Android Marshallow functionalities to their app in a backward-compatible way. Final Permissions User Interface – Updated permissions user interface and permissions behavior. API Change – Updates to the Fingerprint API — which enables better error reporting, better fingerprint enrollment experience, plus enumeration support for greater reliability. You can run Android 6.0 in the SDK emulator, or if you have a recent Nexus device (Nexus 5, Nexus 6, Nexus 9 or Nexus Player), you can download the firmware image via the developer preview website. If you have already installed a previous version of the M preview, an OTA update will be available in the next few days. These images are for developers and not a stable release yet, so most end users should not update to Android M just yet, and instead wait until Google releases Android 6.0 stable this fall.